Gold and silver received the most attention among precious metals traders, but I believe it’s a mistake to ignore other tradable metals like palladium. One interesting thing about palladium right now is that its price against the U.S. dollar is similar to gold’s price, but don’t let the temporary price similarity mask the fact that these are two entirely different metals. Palladium is oftentimes more expensive than gold because it’s rarer and mined much less than gold. In fact, only slightly more than 200 tons of palladium are mined annually, as opposed to 1,500 tons of gold. 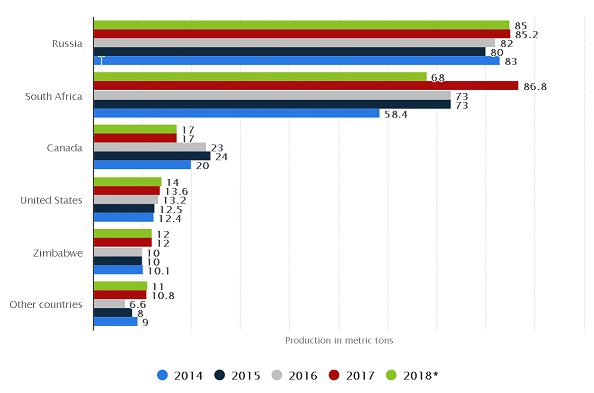 Denser and less conductive than gold, palladium is often used in catalytic converters and fuel cells, as well as in electronics, dentistry, medicine, and jewelry. Turning to the price action of palladium, while precious metals and commodities generally have performed well in the first quarter of this year, palladium traders observed with mouths agape as it ascended from $1,300 to $1,560.40 in just ten weeks. Literally two months’ worth of gains were wiped out in a matter of days: it was spectacular, or should I say spectacularly awful? I’m sure the shorts were happy, and perhaps more than a little bit responsible for palladium’s fastest decline in a long time. Some very interesting things took place during the price decline, at least from a technical standpoint: note how the price fell almost exactly to the 25-day moving average, then to the 50-day moving average, and finally to the 100-day moving average. Is that a coincidence? Remember, palladium is a very small market, and many traders place their stop-loss orders at these moving averages. It’s also worth noting that the RSI(14), which is the standard setting for the Relative Strength Index, bounced right off of the standard oversold level of 30, which some traders use as a buy signal. Furthermore, you can see from the chart that the volume during the decline was tremendous: there was conviction among the sellers and shorters, at least for those few days. 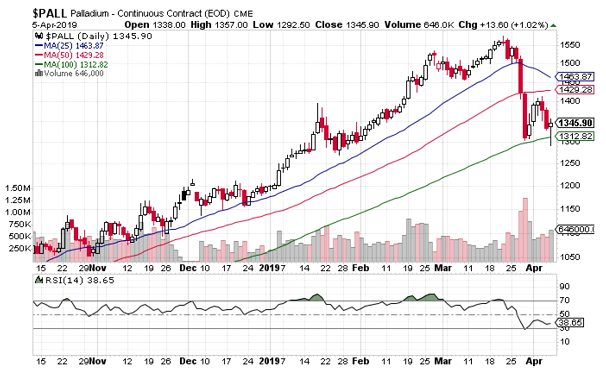 If the short side retakes control, another price drop could push the price of palladium down to the 150-, 200-, or 250-day moving average. Was the price drop merely a case of palladium flying too high, too fast? 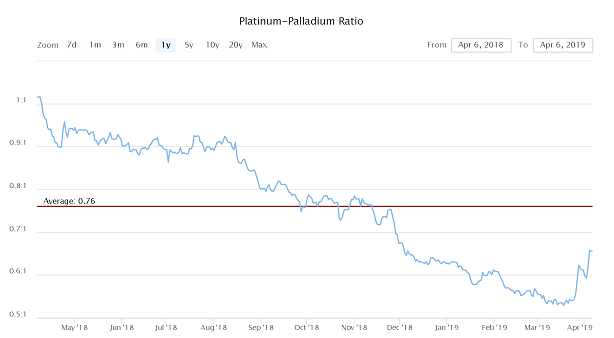 Like the mythical Icarus, did palladium simply get too close to the sun, prompting an ignominious return whence it came? 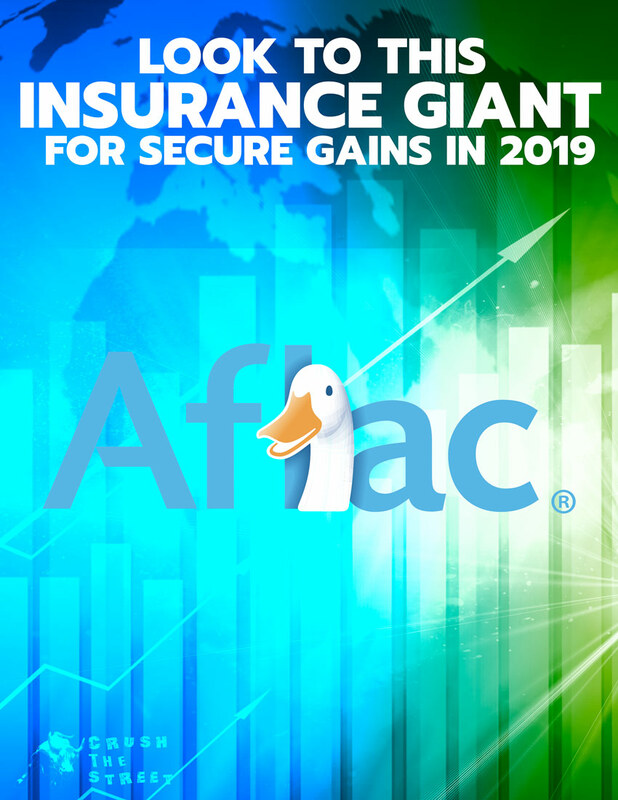 Or, to put it less poetically, was Ira Epstein, managing director at Chicago-based commodities broker Linn Group, correct in his assessment that “it’s the bubble that burst”? 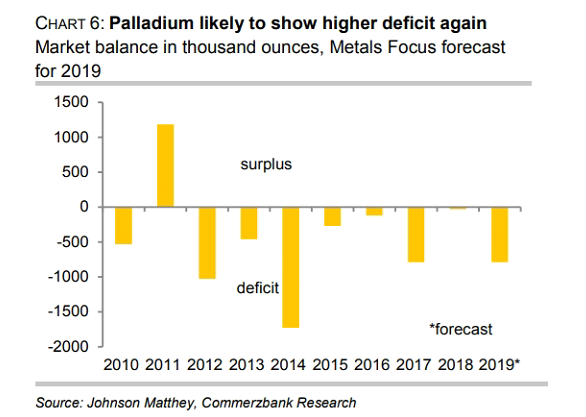 Is Commerzbank saying that the demand for palladium will be so weak (and/or the price of the U.S. dollar will be so strong) this year that palladium will drop to $1,200 despite a forecasted supply deficit? Platinum and palladium are considered sister metals, and they’re sometimes traded against each other due to their similarities. In light of this, the tug-of-war between platinum and palladium would indeed justify corrective counteraction against palladium. But the sharpness of the retracement, combined with the high volume, suggest that perhaps something above and beyond the typical platinum-and-palladium push-and-pull is at play here. I hate to invoke the dreaded “m”-word (manipulation), but the metals markets aren’t exactly known for transparency and the palladium market is small enough to be “massaged” by a few whales, if you know what I mean. 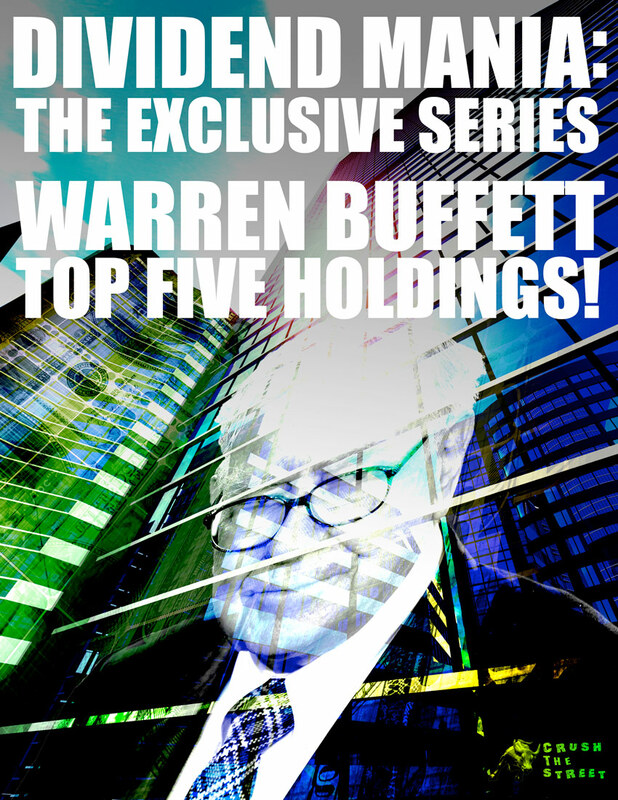 When in doubt, quote someone smarter than you: it’s my go-to strategy and today’s no exception. My other go-to strategy is to buy low and sell high, and if palladium goes much lower, it’ll be in my buy zone – let palladium get hammered, I say, for soon I’ll be putting the pedal to the metal.